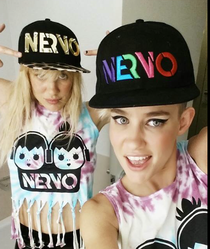 Nervo are back in London, UK on Friday 9 May to celebrate their ‘Inspired’ Album launch at Electric Brixton, joined by Dutch DJ/producer R3hab. 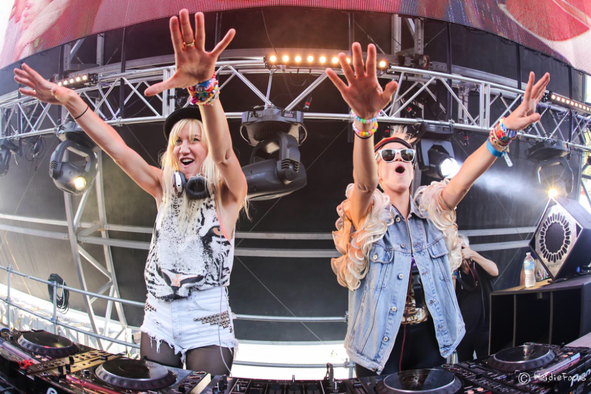 Over the last few years the twin sisters from Oz have been making some serious noise in the dance world, having jumped 30 places to #16 in the DJ Mag Top 100 poll, they are also songwriters, producers and artists in their own right, having penned for the likes of Ke$ha and Kylie to name a few. Their most notable big break came from their collaboration with David Guetta on the world wide smash hit ‘When Love Takes Over’ featuring Kelly Rowland, which charted at #1 in 11 countries across the globe and won a Grammy. With three major big records on Beatport in 2013 they have been making serious waves on both shores of the Atlantic with their blend of chunky, sexed up electro-house which is exactly what is on their latest mix album ‘Inspired’. The girls will also drop their debut artist album later this year, which could propel them even higher into the realms of dance music heirarchy.